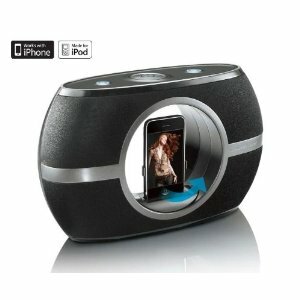 Premium iPhone speakers: highly powerful speakers that give you a premium experience on your iPhone. iPhone speaker cases: hybrid units that are speakers and cases at the same time. 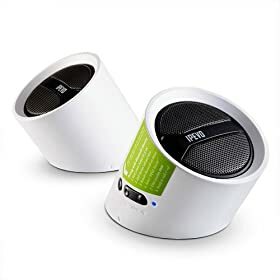 Portable iPhone speakers: speakers that you can take with you on the road easily. 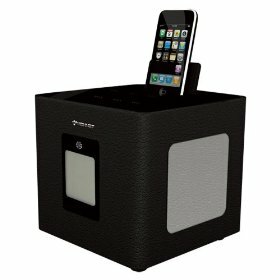 KONNET Sound Cube Quality Sound Speaker: a cool looking speaker system that charges your iPhone and comes with FM radio and clock. Comes equipped with high quality sub-woofer. 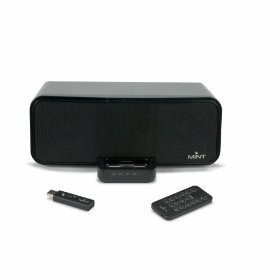 Mint Studio Wireless PC/Mac Speaker with iPod/iPhone Dock: streams audio from your personal computer or Mac to your speaker. 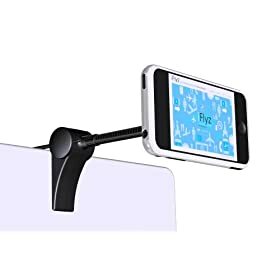 You can also use it to charge your iPhone. 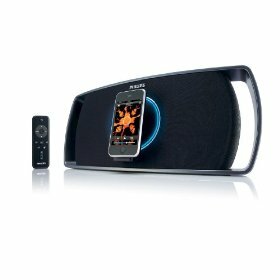 Philips Revolution Motorized Portable Speaker Dock: comes with a motorized dock that rotates for watching movies. Comes with a pretty unique look. 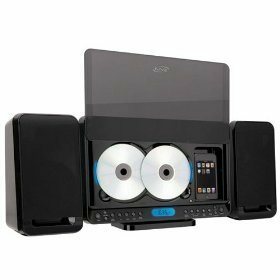 iLive iH328B Dual-CD Home Music System: it’s not only an iPod dock, but it also lets you listen to your CDs through this system as well. 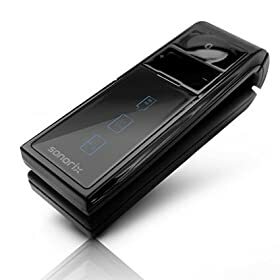 The Sharper Image EC-A115 Rotating Speaker System: rotates from vertical to horizontal position to enable you to view your content more conveniently. Can handle other mp3 players as well. Feel free to add your favorite iPhone speakers below.